Gemstra is a decentralized blockchain-integrated ecosystem which liberates today's social selling economy, with the goal of building a technological protocol for social selling that opens the industry to everyone in retail. Our mission is to make social selling accessible and awesome for everyone. 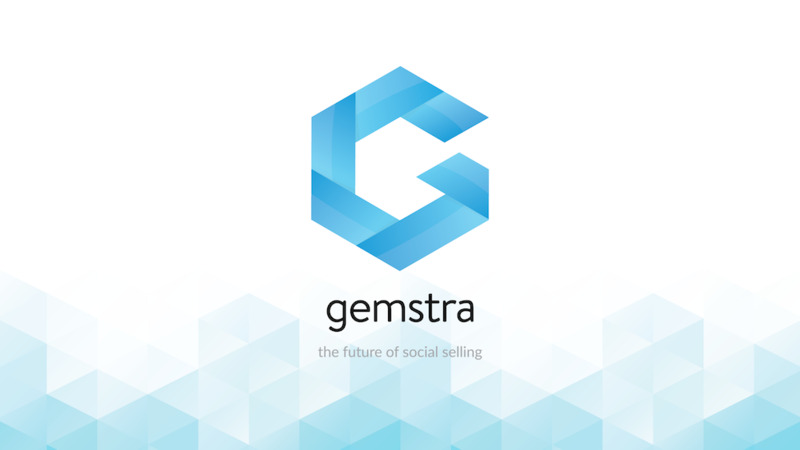 The Gemstra ecosystem will establish a commonwealth for social selling by providing a technology that fairly distributes power to the appropriate actors of the model.